An great experimenters kit for FM radios. 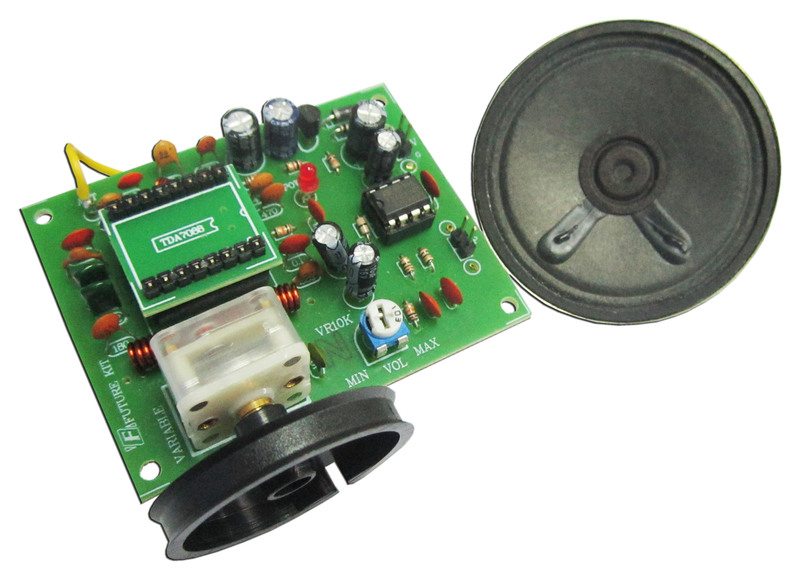 This kit includes a built-in amplifier and 8Ohm speaker allowing you to tune into radio stations. Learn the basics of radios and assemble this great kit! Radio Receiver and Transmitter kits.